Bali may not be a big island, but it is the kind of place you could spend a lifetime and still feel like you have barely scratched the surface. 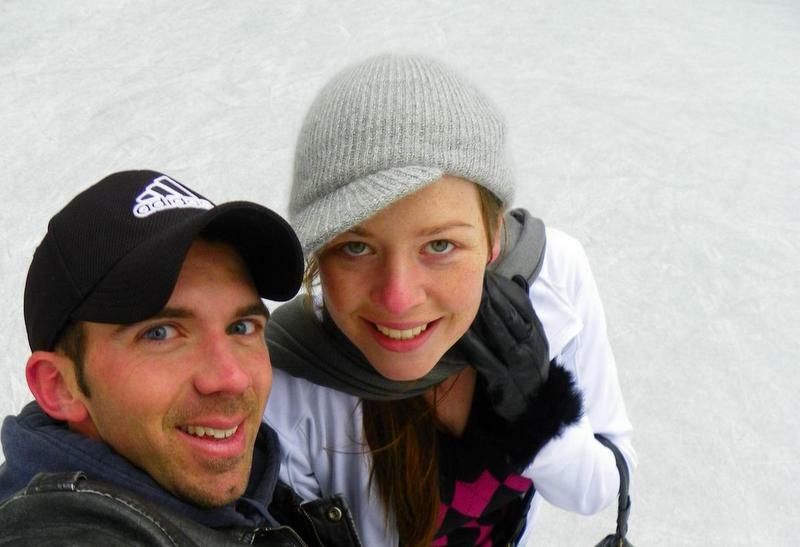 A month may not seem like long enough (is any amount of time long enough when you are on a tropical island?! ), but, with some careful planning, you should be able to get a good taste of all the island has to offer. To help you out, I have put together a quick itinerary that, hopefully, has something for everyone, whether you are looking for mountains to climb, beaches to relax on, or towns to party it up! There’s no denying that Bali makes for a wonderful holiday destination, but with over 18,000 islands, there are plenty of other places to explore in Indonesia, offering unspoiled island scenery and authentic cultural encounters. 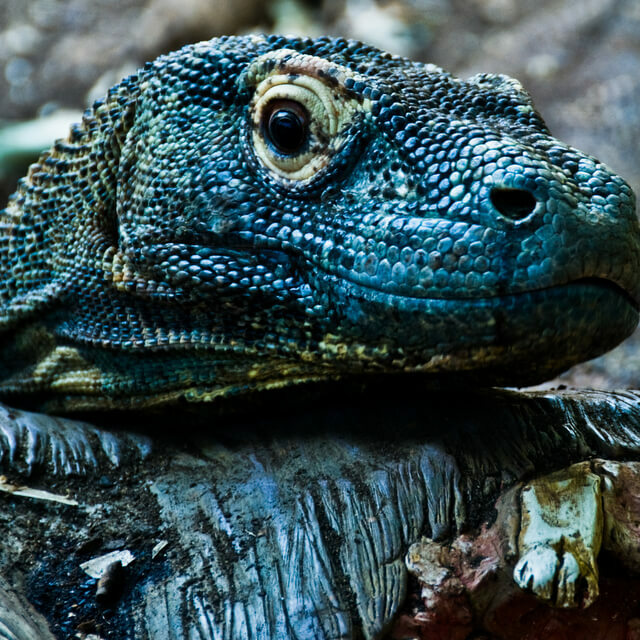 Indonesia is also an ideal destination for liveaboard or adventure cruises – places like Komodo or Raja Ampat are best explored on a boat, allowing travelers to seek out the remotest islands and best scuba and snorkeling locations, without having to worry about tourist crowds. Yet, until recently, planning an Indonesia cruise required a fair bit of forward planning. Many local operators don’t have a website, and there’s no way besides word of mouth to find out who to trust. True, you can always book onsite – but if you’re planning to head off the beaten track, you may be stuck for days waiting for a boat. But companies like Nowboat.com are solving this. Nowboat is the first all in one seafaring platform, collecting over 900 trusted local operators worldwide and allowing travelers to get in touch with them and book at 0% commission. 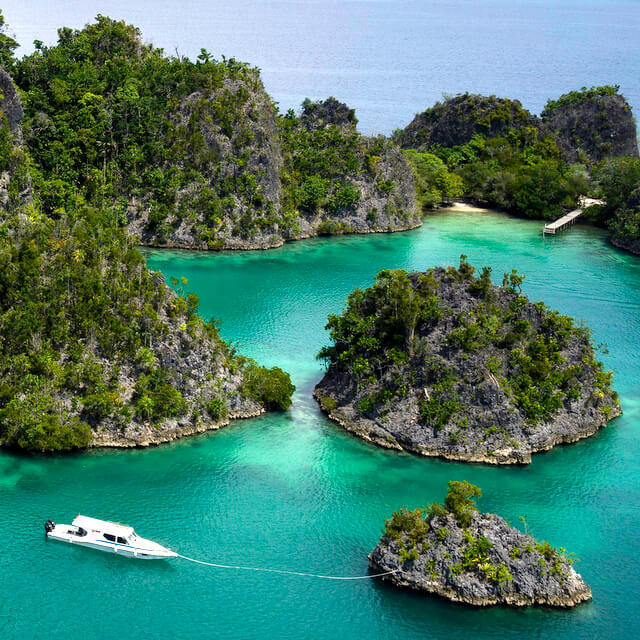 Indonesia is one of the top countries featured on the platform, with over 160 yacht charters and adventures available – here we’ve selected for you our five favorite Indonesia cruise adventures, available to book on nowboat.com for this summer! 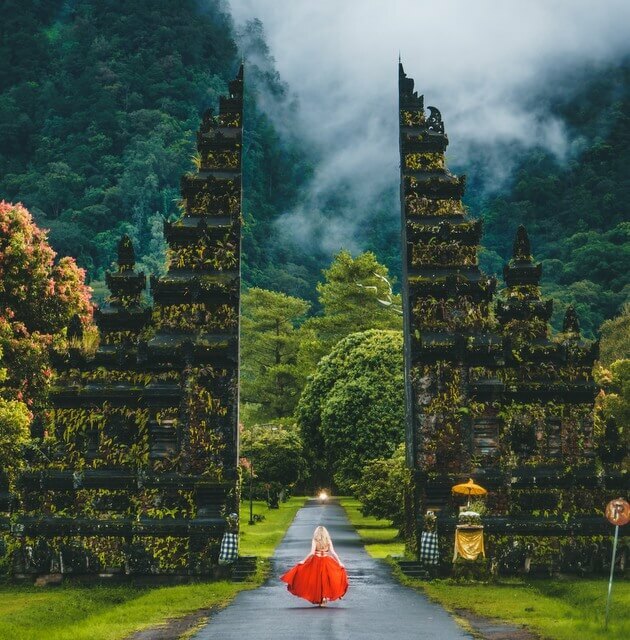 For most people, the ideal vacation includes escaping to a sun drenched paradise, and at the mere mention of paradise, Bali instantly comes to mind. Yes, Bali has beaches, surfing, diving, and resorts great and small, but it’s the scenic south-west, in Nusa Dua, where one resort out does them all. 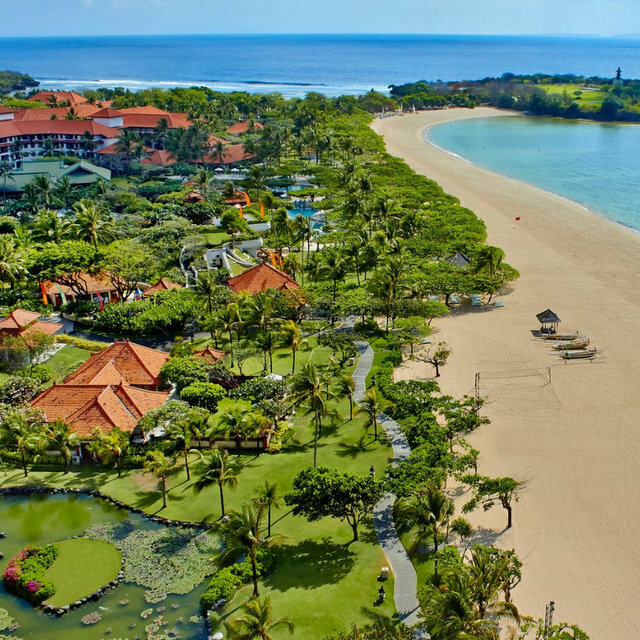 Grand Hyatt Bali is the crown jewel of resorts in Nusa Dua, though this incredible 42-acre resort is more of an intimate beautiful Balinese river village than your typical resort. 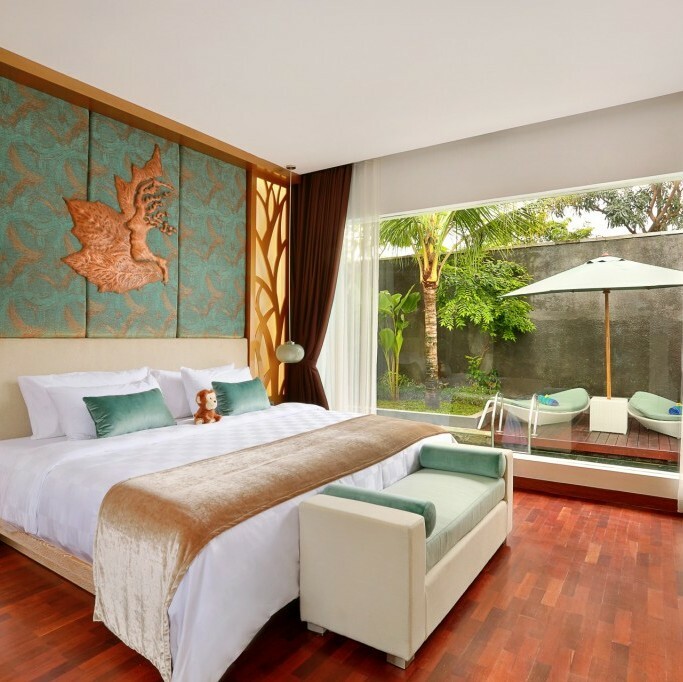 With 5 star facilities, and a world-class shopping and convention centre at its front door, the hotel blends Balinese hospitality, tropical scenery, and modern convenience while oozing luxury across the board. And then there’s 650 meters of private white-sand beach, and activities galore. Jakarta is a dynamic city, and one of the world’s greatest megalopolises. At first sight it can appear to be a crowded and confusing city, and it can be difficult to look past the maddening traffic and pollution for which it is known. 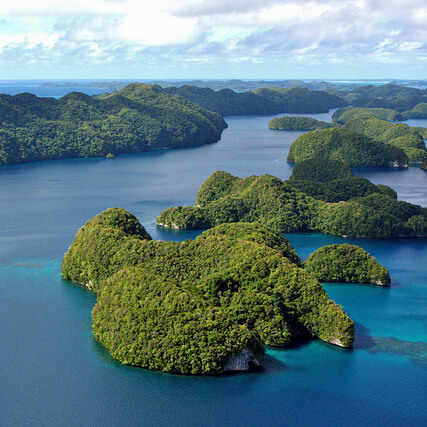 Many tourists choose to take in other destinations throughout the archipelago instead. Their loss. Missing out on Jakarta on a visit to Indonesia is a mistake. Underneath what is often perceived as an unappealing facade are plenty of unexpected surprises; an exciting nightlife and vibrant shopping scene, and a melting pot of Indonesian culture and cuisine. The three tiny teardrop islands of Gili lie just Northwest of Lombok, Bali’s more rugged sister island in Indonesia. They have been growing ever more popular amongst backpackers over the last 10 years, but due to their remote location and under-developed circumstance, are still fairly unknown by other tourists. 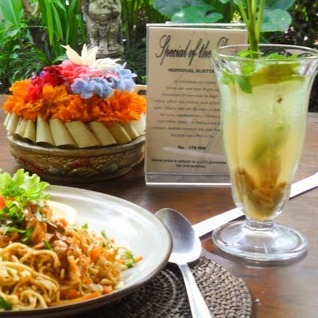 Flavors of Indonesia: Traditional Balinese Cooking Class in Ubud, Bali. A town located in central Bali, Ubud is popularly known as ‘The Center of Art of Culture’. It was described to me as a town made up of small villages, each of which specializes in a different creative art: silver and jewelry, basket weaving, oil painting, batik and textiles, and some seriously amazing wood carving.